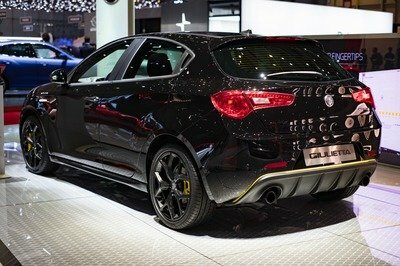 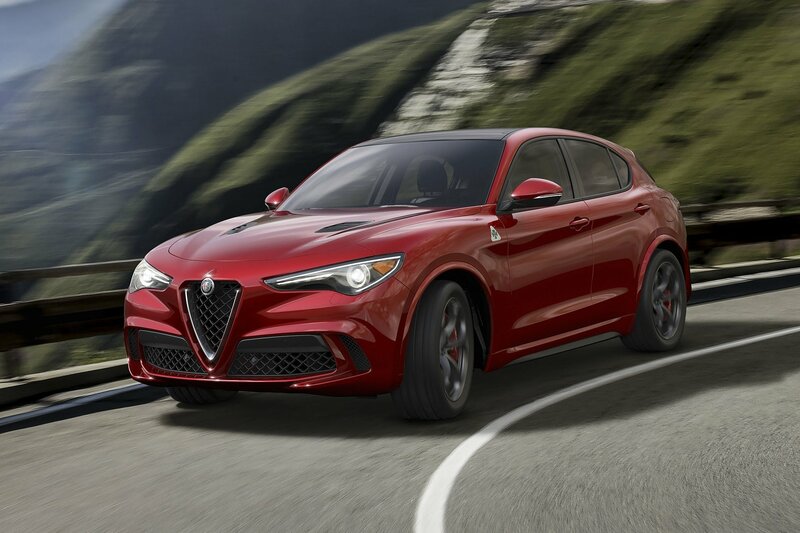 It’s been three years since Alfa Romeo joined the SUV market with the Stelvio, and the Italian firm is considering an expansion. 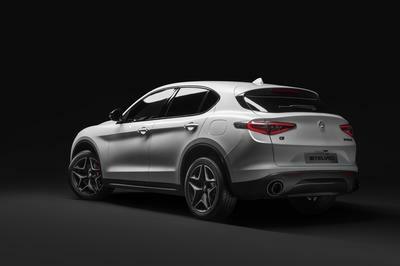 With full access to parent company FCA’s platforms, Alfa Romeo is putting the Small Wide 4×4 chassis to good use. 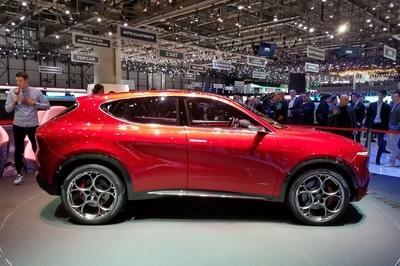 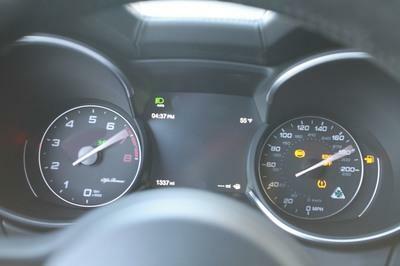 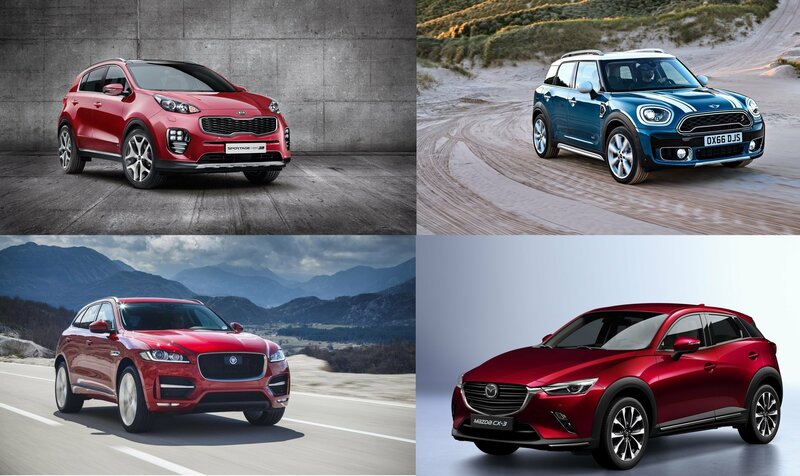 Already available in the Jeep Renegade, Jeep Compass, and Fiat 500X, these underpinnings will be adopted by the Tonale, Alfa Romeo’s smallest crossover yet. 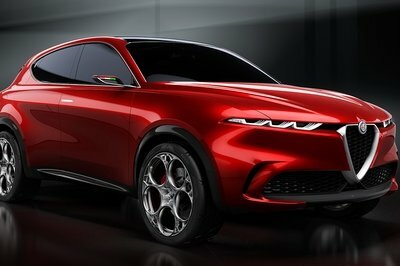 When it hits the market in 2020, the production version of this concept will compete against premium offerings like the Mercedes-Benz GLA and BMW X1. 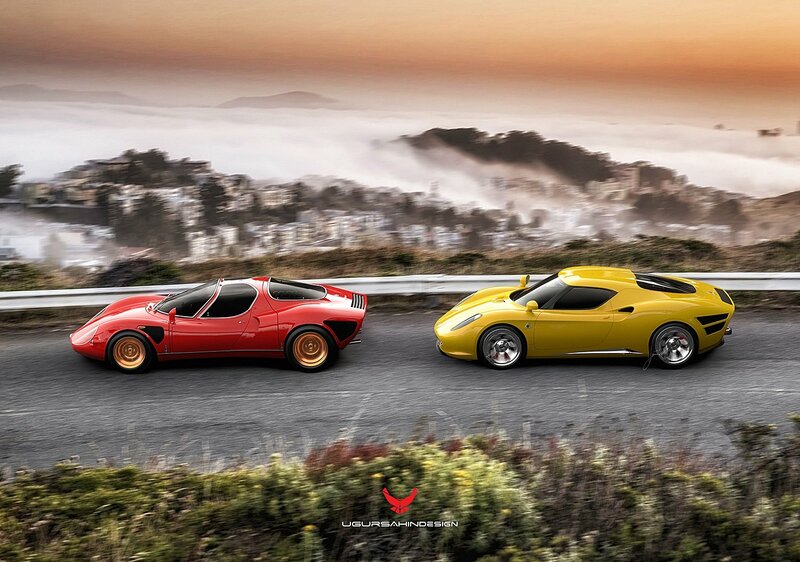 Fast, expensive, rare, and achingly gorgeous – these are the words that describe the Alfa Romeo 33 Stradale. 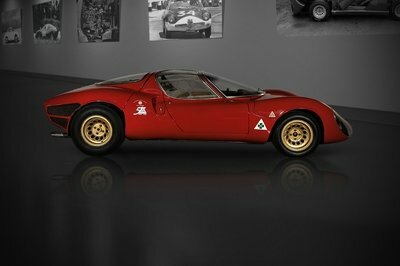 Produced in very limited quantities between November of 1967 and March of 1969, the Alfa Romeo 33 Stradale is a sports car based on the open-top Alfa Romeo Tipo 33 Sports prototype racer, promising all the mechanical good stuff of a track-born competitor, but packaged with the freedom and relative comfort of a street-legal machine. 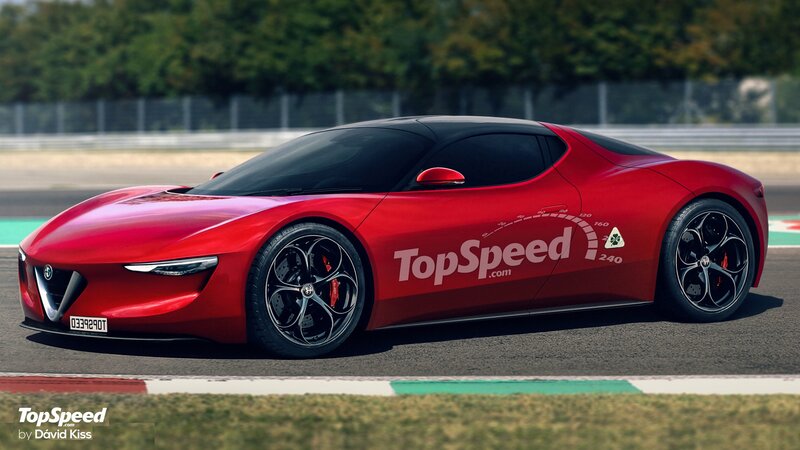 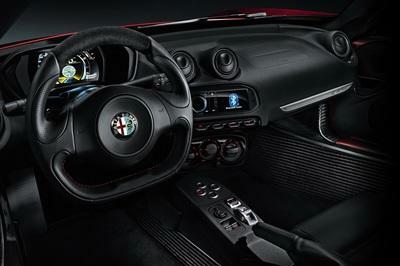 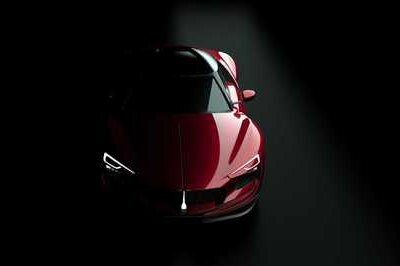 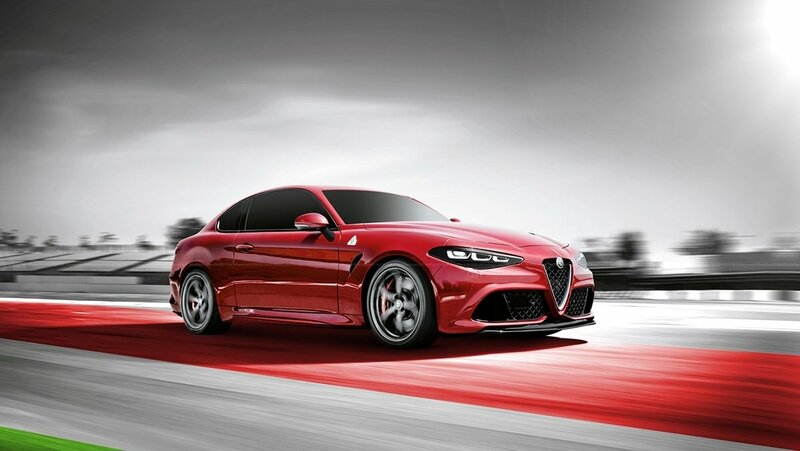 Not to be confused with the four-door Alfa Romeo 33 sedan built between 1983 and 1995, the 33 Stradale follows the time-honored Italian tradition of bringing competition technology to the street, and suffice to say, the end result is epic from every single angle.